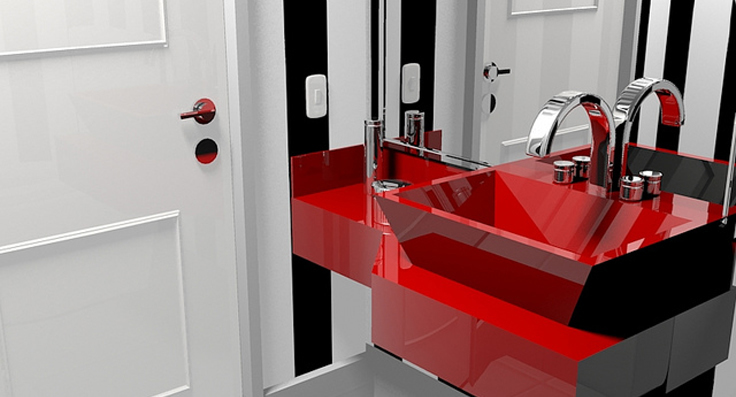 Our team of local plumbers has the qualifications and experience to complete a wide range of new installation projects and emergencies quickly and efficiently. 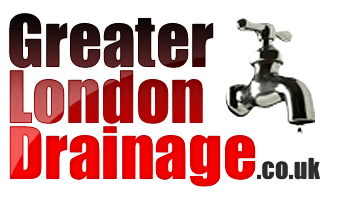 Whatever your plumbing needs, you can rely on Greater London Drainage to get the job done properly. 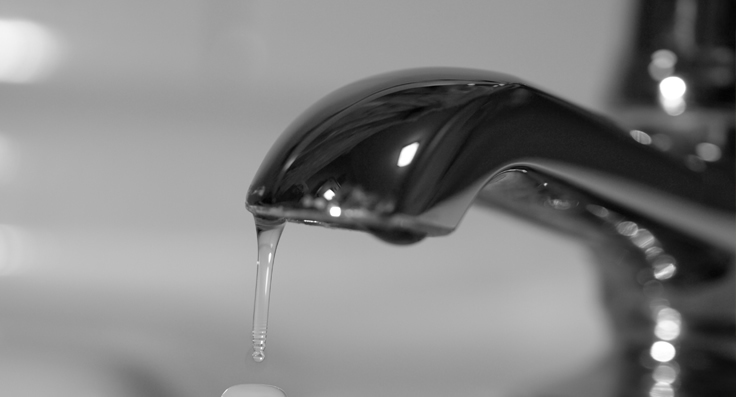 Our vans are fully equipped to handle any plumbing emergency or service whether it's 12 noon or 2AM!